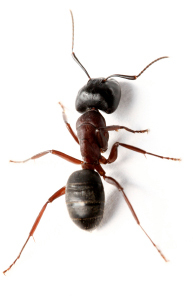 There are many types of ants such as pavement ants, carpenter ants, odorous house ants, thief ants, etc. which can create problems in homes. A thorough inspection of a home is needed to identify the type of ant and proper treatment for elimination. 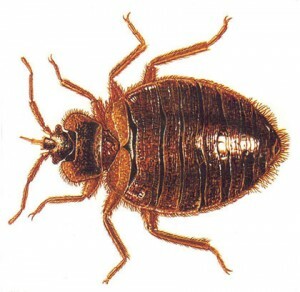 The common bed bug is a human parasite. They are only on their host to feed. People bitten by bed bugs will experience itching and swelling. 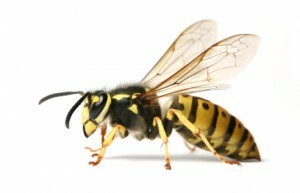 Most problems with bees and wasps occur when sharing the same space. The nest contains many workers that will defend the colony and themselves by stinging. Carpenter ants destroy wood. They can cause damage to the structure of your home. Colonies can contain up to 2,000-3,000 or more workers, and infestations should be eliminated. 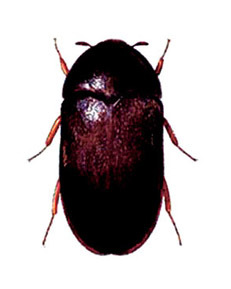 Carpet beetle larvae may damage carpeting, clothing, hair, fur and animal hides. They will also feed on dead animal carcasses. 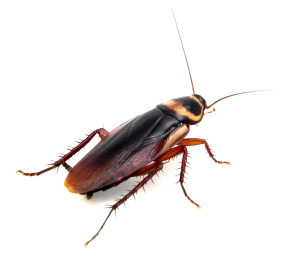 Cockroaches spread germs and can trigger allergies. They multiply rapidly. 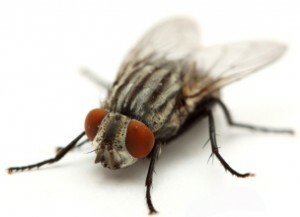 Flies can spread diseases in humans and animals. They can multiply rapidly. Positive identification is key to solving the problem. Fleas are blood-sucking insects that feed on humans, dogs, cats, and other animals. Moths can cause damage in a home in a variety of ways. Depending on the type of moth, the damage can be to food, clothing, carpets, tapestry etc. Positive identification is key to solving the problem. 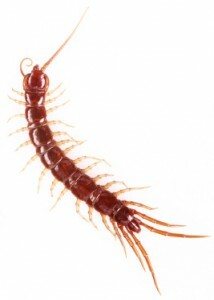 Other occasional invaders include box elder bugs, clover mites, crickets, ear wigs, sow bug, pill bug, and millipedes. 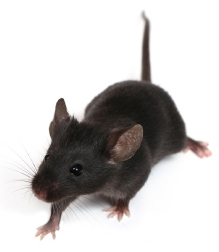 Rats and mice can multiply rapidly causing damage to food, structure, electrical work, and appliances. They can also nest in garages on car engines gnawing on wires. 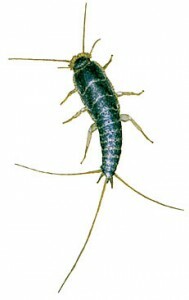 Silverfish are found in areas of high humidity and feed on items with high starch content. 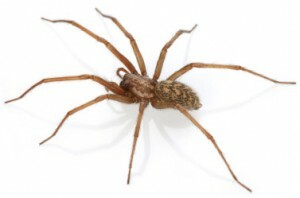 Spiders are a nuisance and can inflict painful bites to humans. They lay up to 3000 eggs in one or more egg sacs. 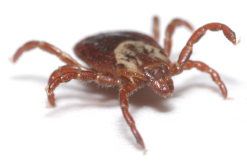 Ticks are a blood feeding parasite that attaches to its’ host. They carry many serious diseases such as Lyme disease.